Most Powerful Active Speakers Ever! JBL EON500 Series Speakers (510, 515 and 515XT) represent the Next Generation of active speakers from JBL Professional. 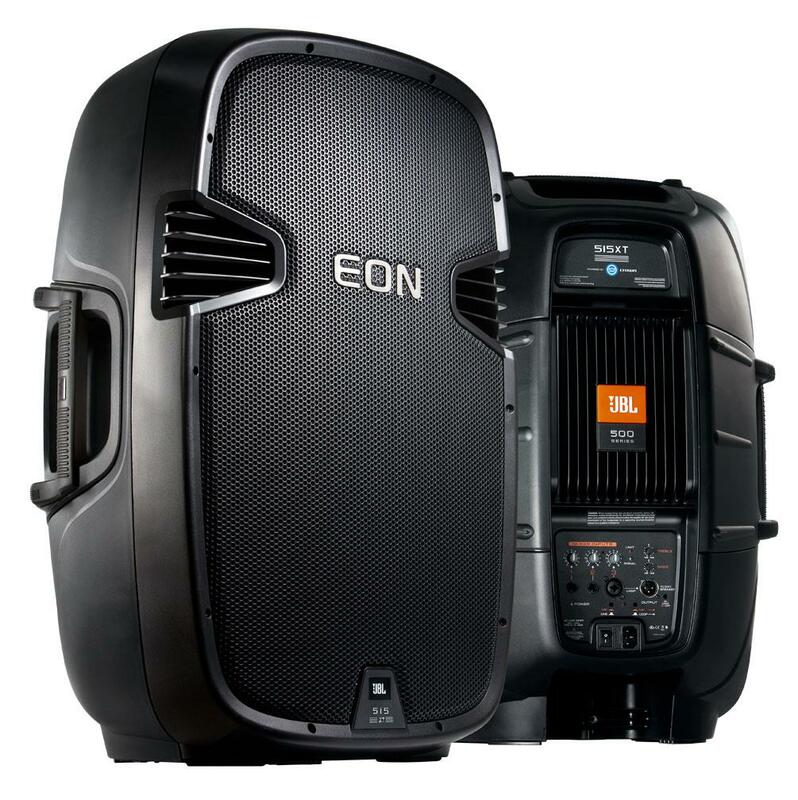 EON500 Series are the most powerful and versatile active speakers in their class. The following is a complete list of our current inventory of JBL EON500 Series powered speakers along with key technical specifications for each model. Technical specifications for JBL EON515XT powered speaker. Technical specifications for JBL EON515 powered speaker. Technical specifications for JBL EON510 powered speaker.